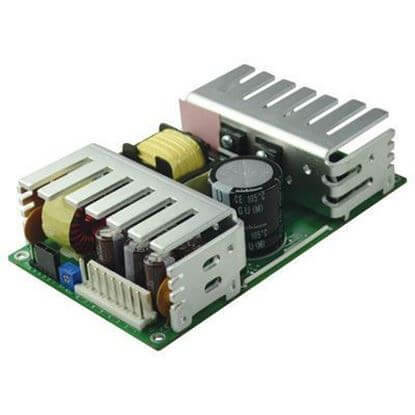 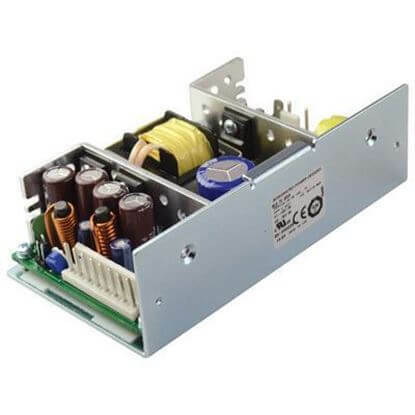 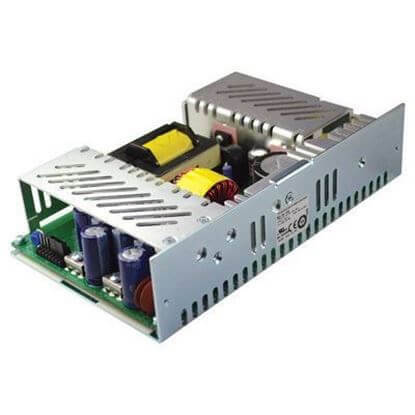 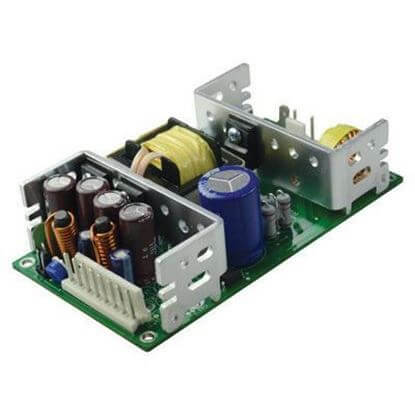 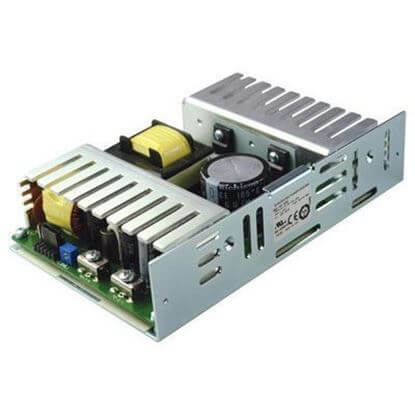 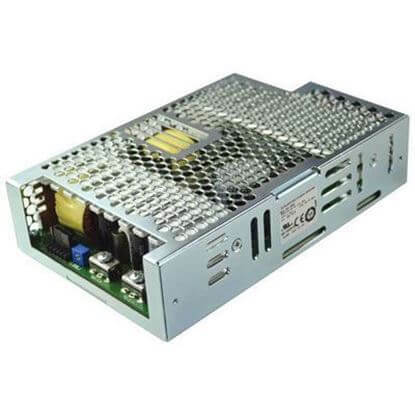 TRC Electronics offers a wide selection of enclosed type and open frame DC/DC converter solutions for your embedded power. Ranging in power from 15 to 1,000 Watts. 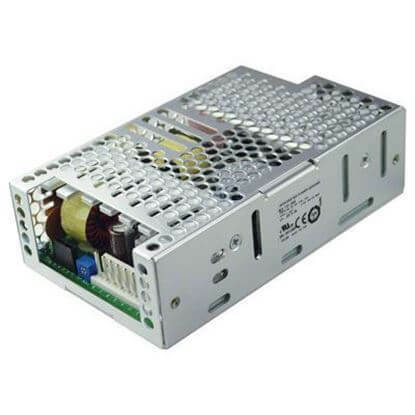 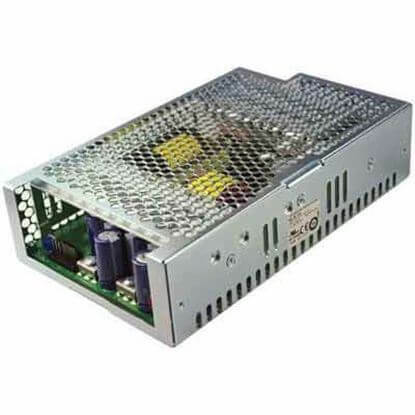 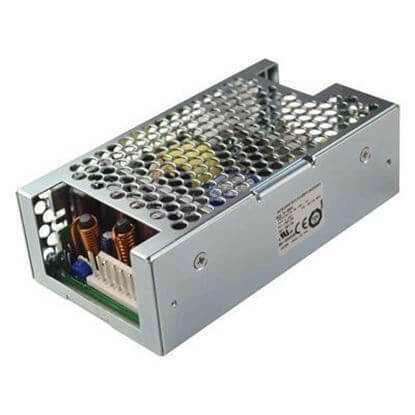 TRC's offering covers both single and multiple output DC/DC converters. 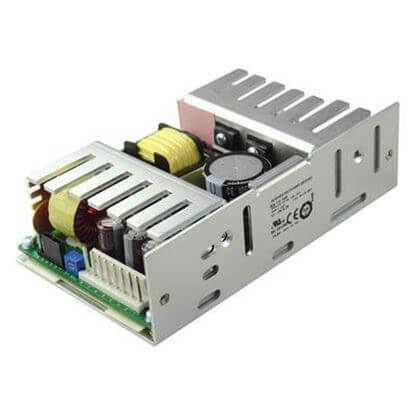 These converters are suitable for ITE, audio/video, communications, and a variety of industrial applications.